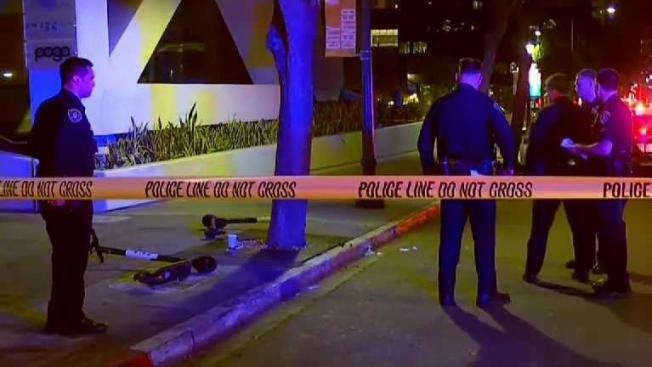 A tourist who crashed into a tree while riding a dockless scooter has died, marking the first fatality in the city of San Diego involving the scooters that can be found on street corners throughout the region. 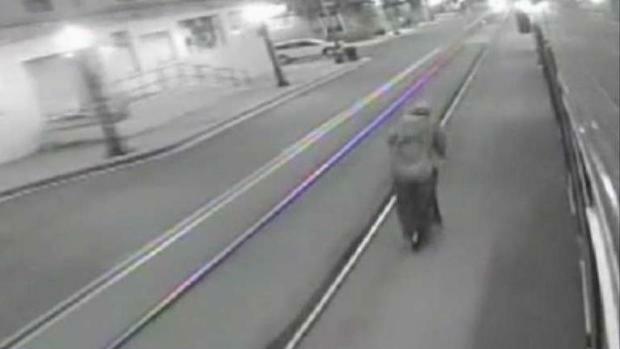 The rider was traveling on a Bird scooter along a sidewalk and not wearing a helmet when the rider crashed into a tree. NBC 7's Danica McAdam reports on the collision involving a man on a scooter along 10th near B Street in downtown San Diego. It was 10 p.m. at the time of the crash. Investigators say Conti failed to negotiate a left turn and struck the tree. Conti was visiting San Diego and decided to ride the scooter with another friend when he crashed, one of Conti's friends told NBC 7. The SDPD traffic division was investigating the cause of the collision. A spokesperson from the scooter company sent the following statement: "We are deeply saddened for those impacted by this tragic accident and our hearts go out to the individual’s friends and family." Conti's family and friends want everyone to be aware of the dangers of riding dockless scooters and why helmets should be made accessible to all riders. The friend added that Conti was an organ donor and left this world having donated life-saving organs to at least five people in need. This is not the first fatality involving the popular dockless scooters in the county. Esteban Galindo, 26, was riding a Bird scooter on Third Avenue in Chula Vista on Dec. 22 when he collided with a car. Galindo's death was the first in the county connected to the dockless scooters. There have been other injury crashes including two people riding tandem on an electric scooter on 21st and Commercial streets in Logan Heights when they collided with a trolley in October 2018. NBC 7's Dave Summers spoke to scooter riders in San Diego and heard their reaction to the video. Since the motorized scooters were first introduced in the city of San Diego in February 2018, the San Diego City Council's Public Safety and Livable Neighborhoods committee has proposed regulations. The regulations would implement geofencing to create 8-mph zones, create a consistent rider education program and allow the city to gather data from each company, among other rules. A study published in January documented 249 emergency room visits tied to the scooters at two university hospitals over a one-year period. The researchers from UCLA state that four percent of riders wear helmets which is required by California law.